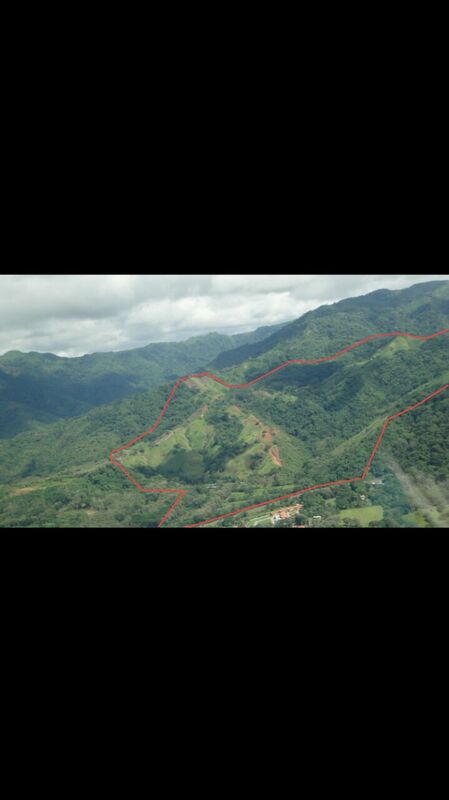 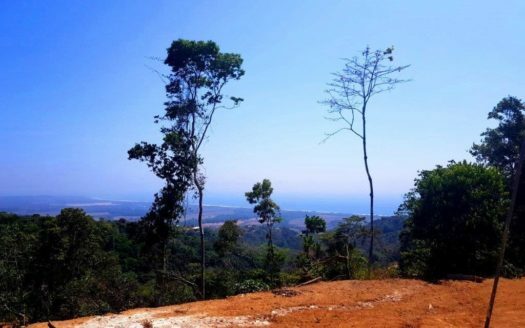 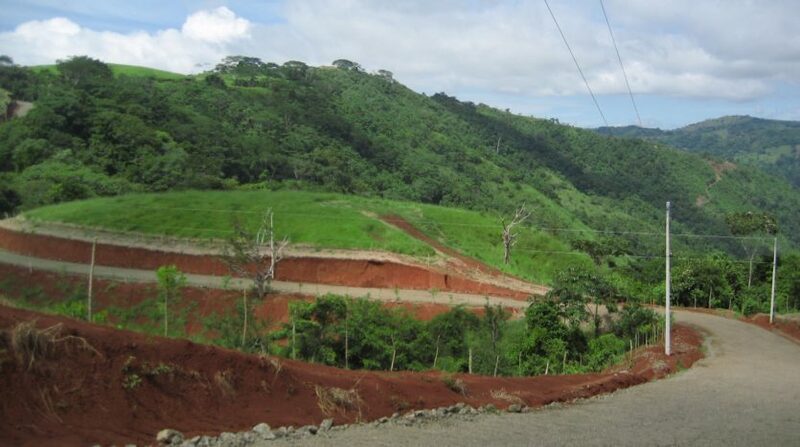 This property is a true real estate development land deal and one of the most beautiful options in the region. 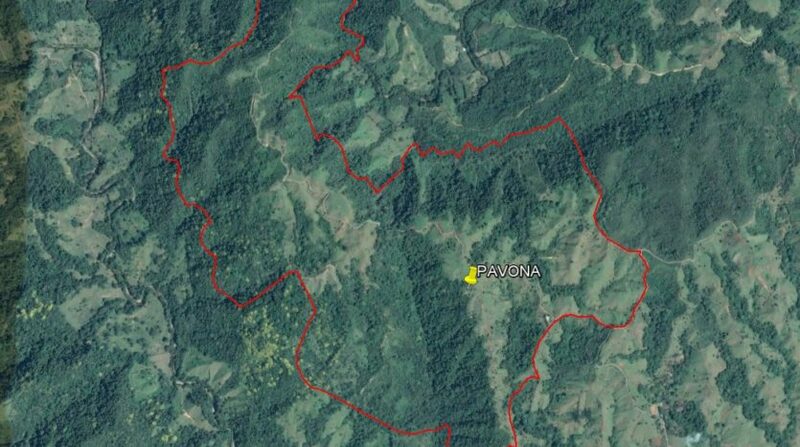 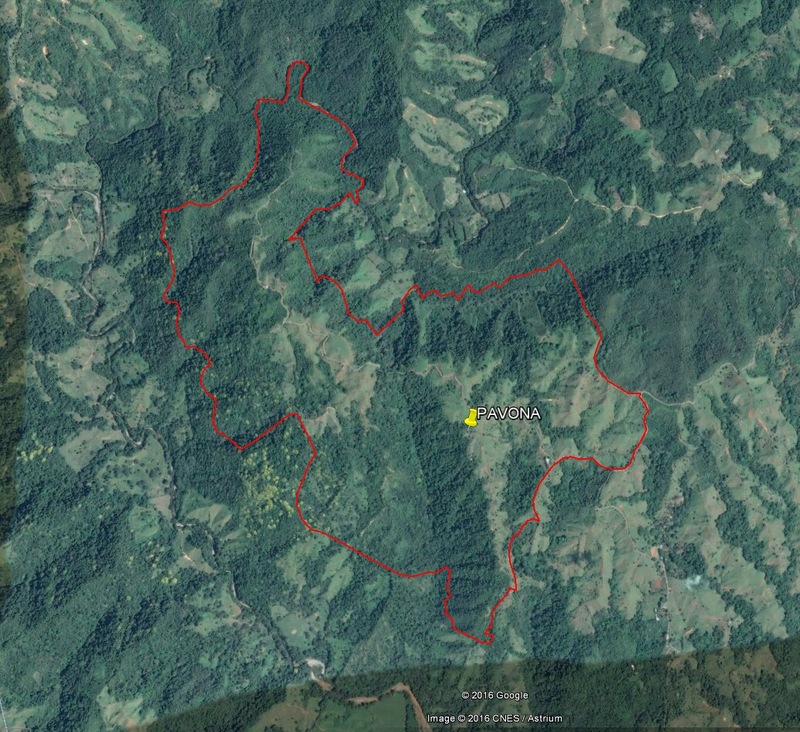 The property is composed of 500 hectares and it is selling at four dollars per square meter. 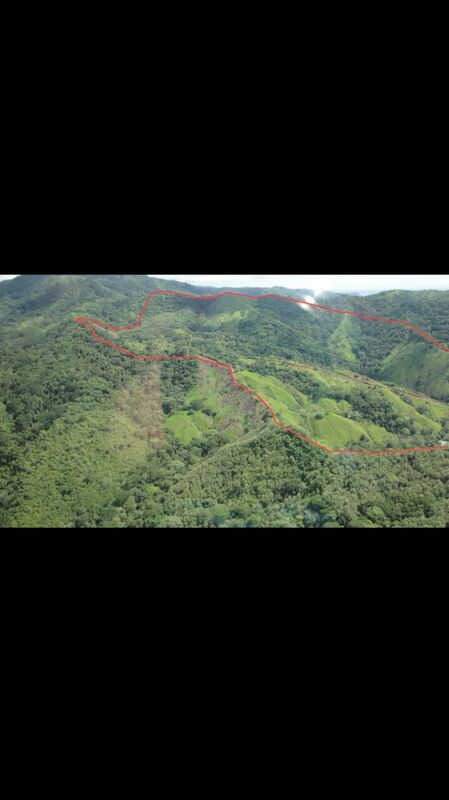 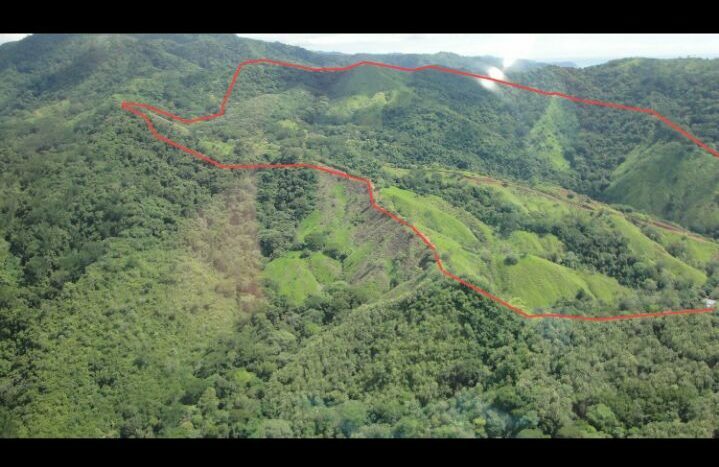 This means that you can acquire this vast land for 1.3 million dollars. 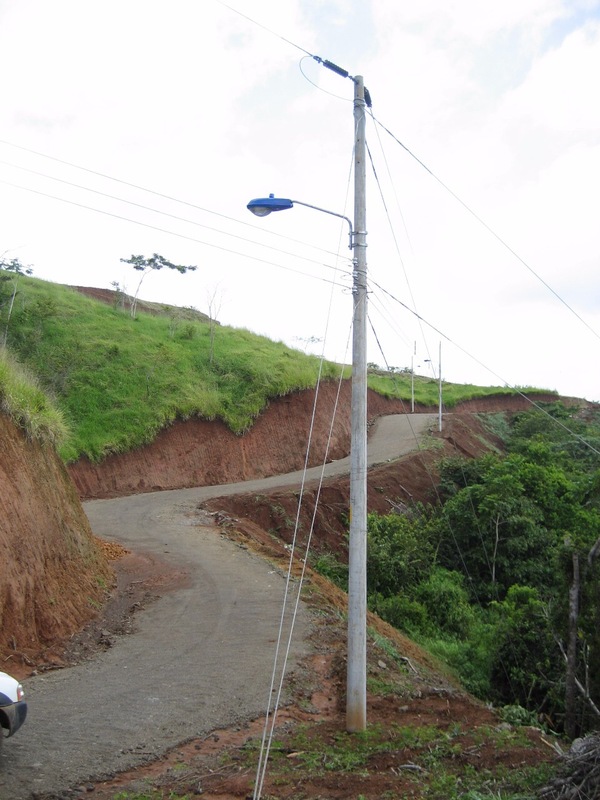 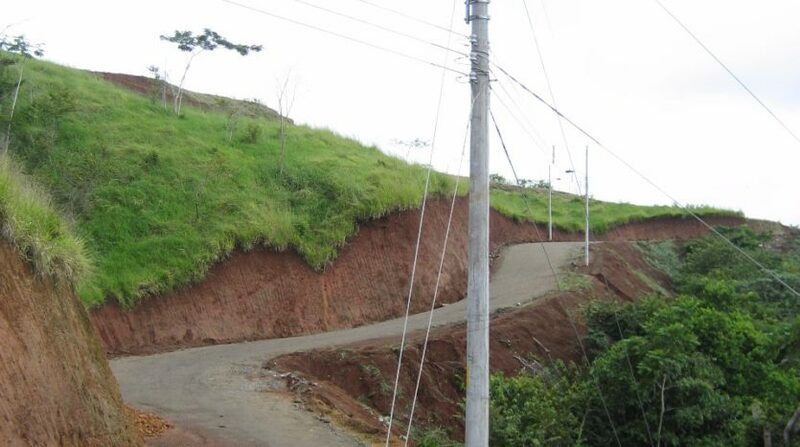 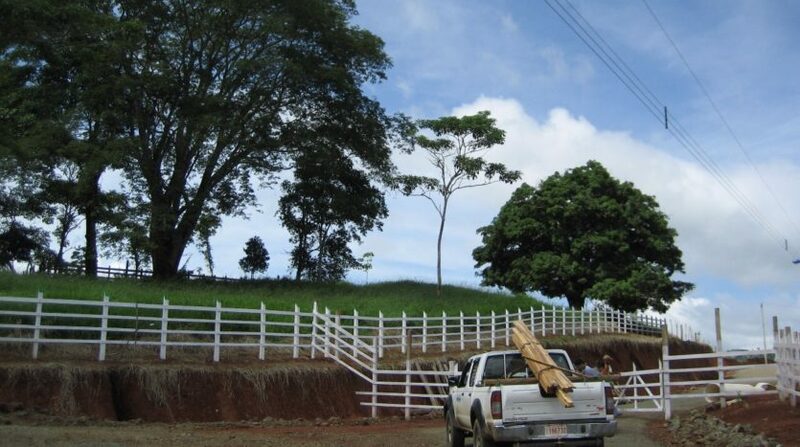 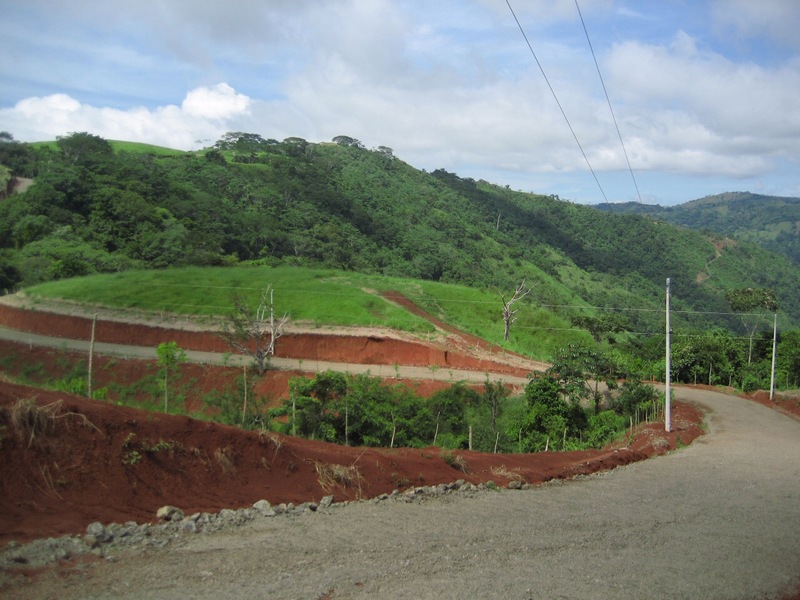 The estate is located in the town of Turrubares in Costa Rica. 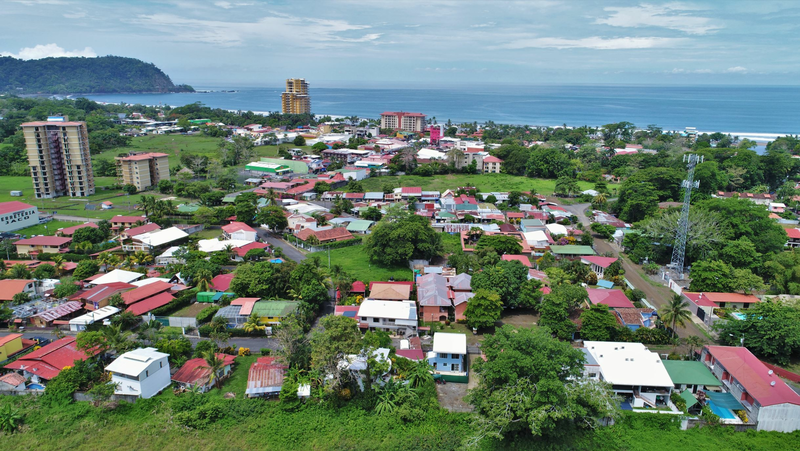 This location is only thirty minutes from Jaco Beach, hence; being near the center of interest of the Pacific Region of the country. 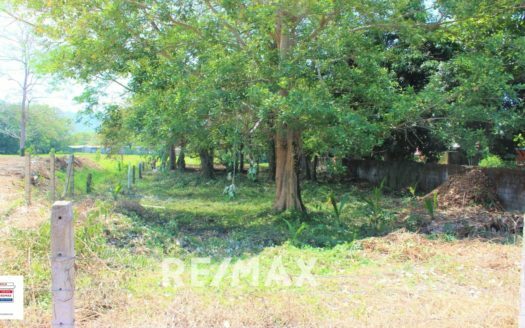 This real estate listing is ready to be develop. 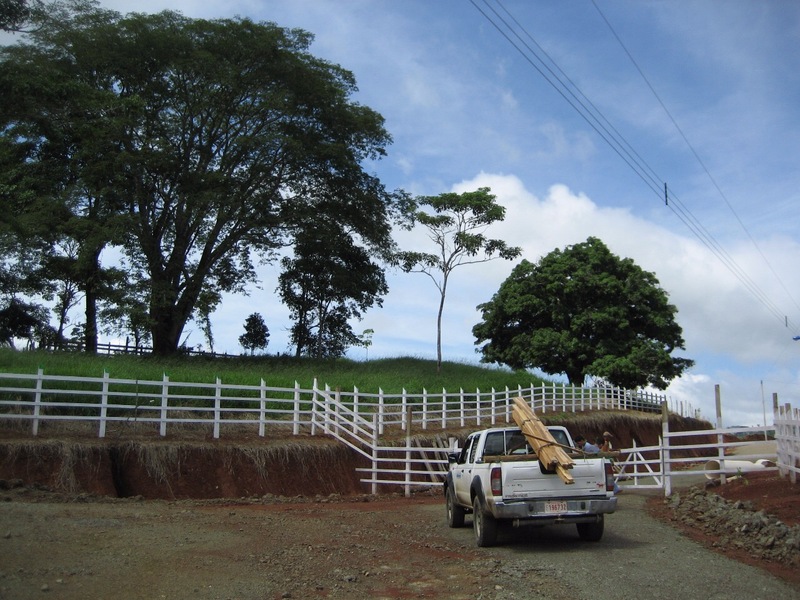 All utilities are available and there are roads throughout the property which makes this a prime option for development. 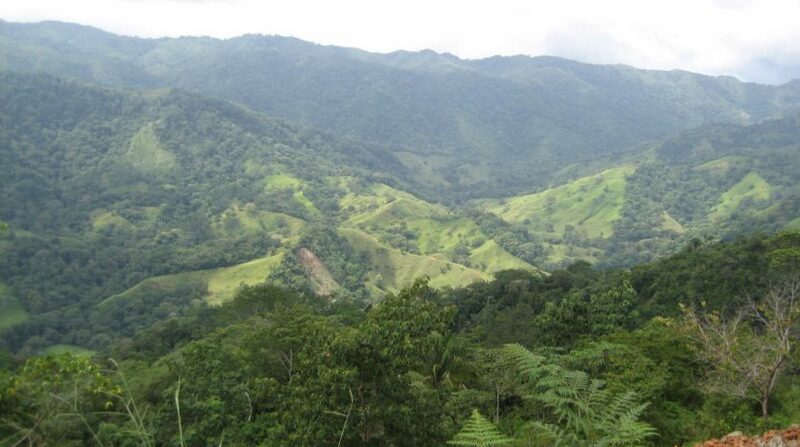 You will be surrounded by lush mountains and incredible views. 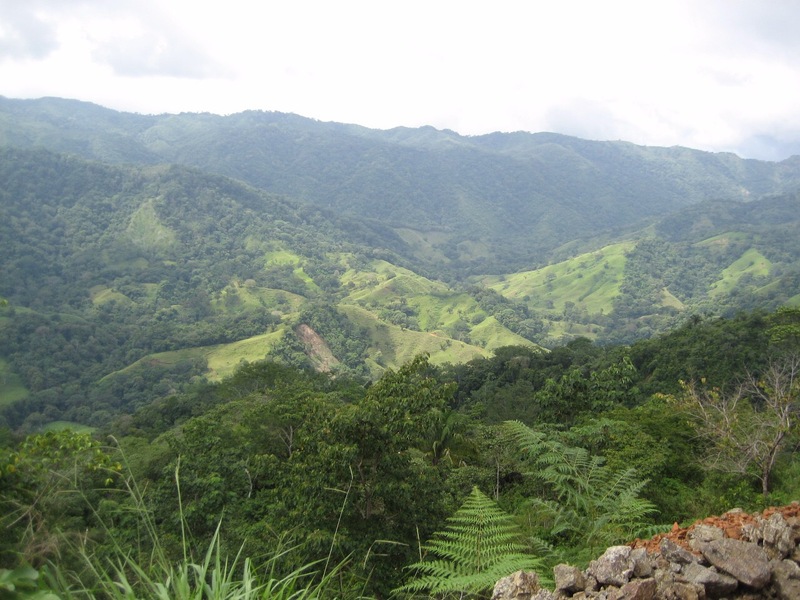 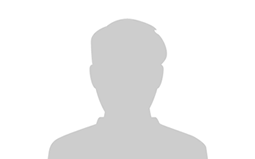 Another great aspect to consider is the climate of this area which is ideal. 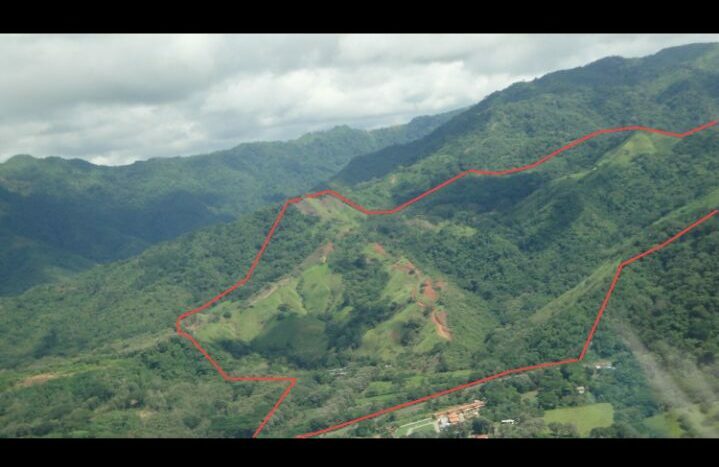 In other words, if you are looking for land ready for development you must pay attention to this opportunity.